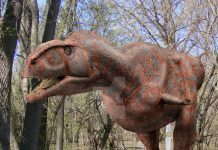 This dinosaur was a fierce dinosaur which was approximately 40 feet long, 8 feet high at the hips and probably weighed around 3 tons. 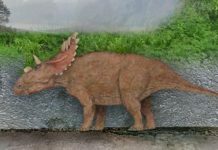 It had a long, narrow snout that was perfect for crushing bone and tearing flesh. 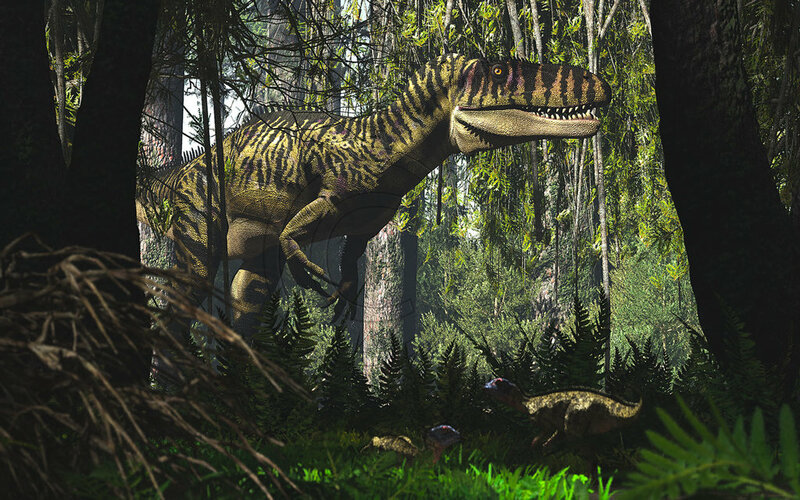 Because of its large size, some paleontologists have speculated that Torvosaurus probably didn’t need to hunt—that it could just scare other predators off of their kills. However, this view isn’t held by all paleontologists. 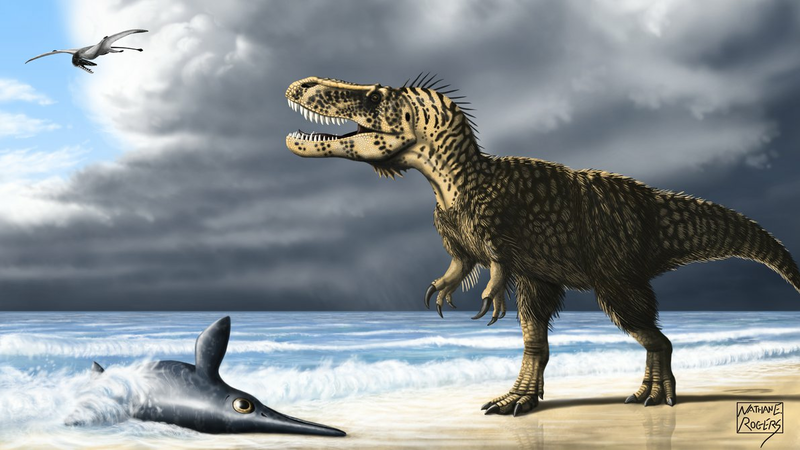 Some of them believe that this dinosaur had the size and the tools to be an apex predator. 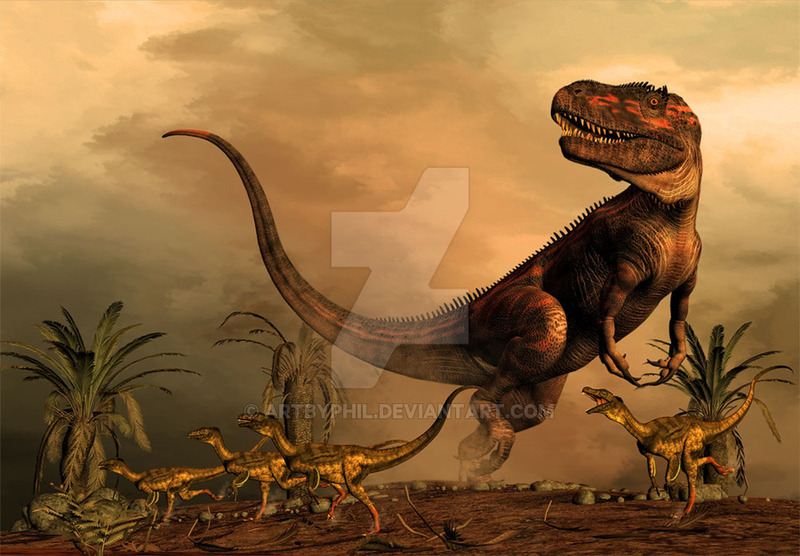 That it could have easily taken down some of the large herbivores of the time. 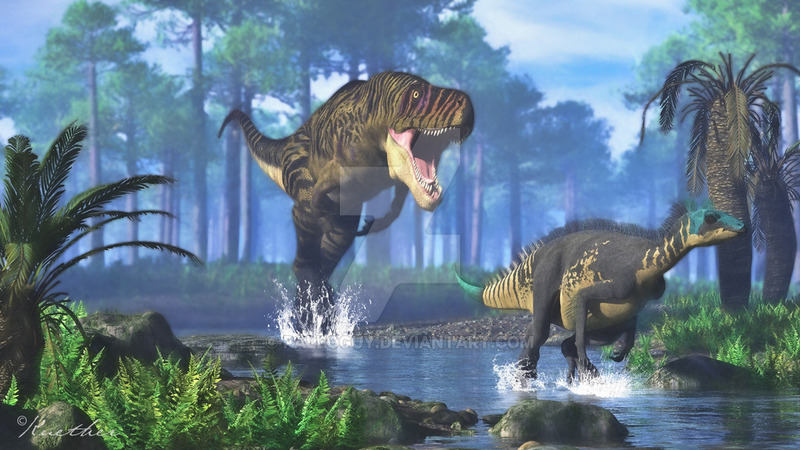 Herbivores such as Apatosaurus, Brachiosaurus, Camarasaurus, Diplodocus and Stegosaurus. 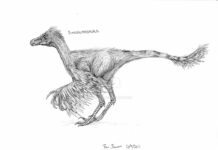 It may have even attacked and fed off of the carnivores of the time, although that it less likely. 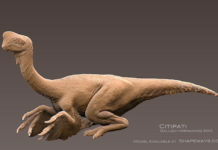 Although it is possible that if this dinosaur encountered an injured or dying carnivore that it may have killed it and eaten it. 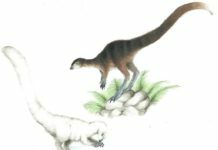 This would have been possible because most predators are opportunistic—meaning they will seize any available opportunity to feed. 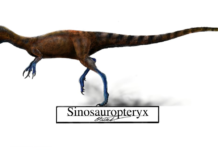 An interesting fact about Torvosaurus is that some specimens of this dinosaur have not only been found in North America but have also been found in Portugal. 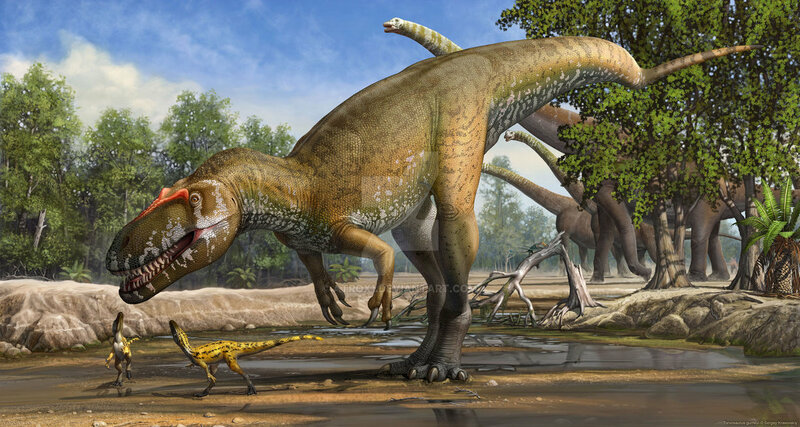 The reason that this dinosaur has been found on two different continents is because Europe and North America were once connected at one time and these dinosaurs could have just walked over the land bridges.